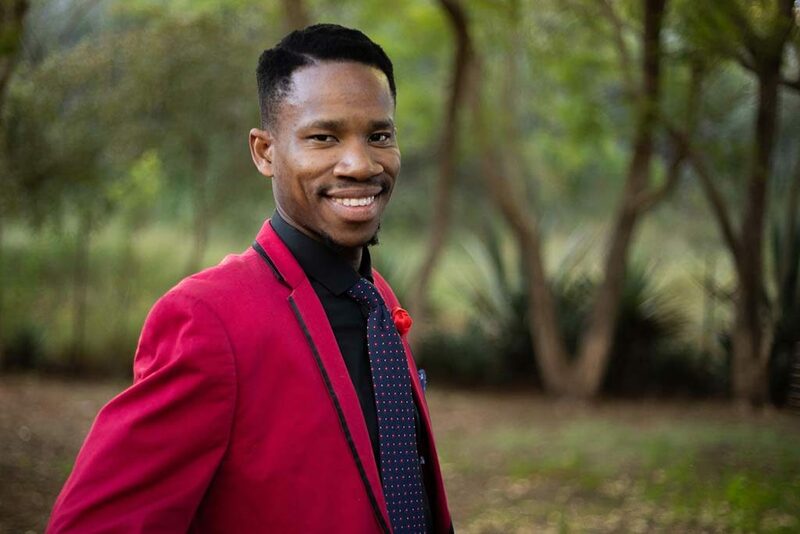 Following an extensive international search, creators of the compelling new stage show MADIBA The Musical, today announced Perci Moeketsi will play the role of Nelson Mandela. “It is beyond a dream come true,” beams the triple threat from Pretoria, the South African city where Mandela was both imprisoned and later inaugurated as President — so fitting that a star from this area is chosen for the pivotal role. Perci joins Tim Omaji; Tarisai Vushe; Blake Erickson; Madeline Perrone; Barry Conrad; Ruva Ngwenya; David Denis along with Courtney Bell and Riley Sutton to star in this energetic and compelling new stage show. Popular Australian Actor and singer, Tim Omaji, also known by stage name Timomatic, plays the role of Sam Onatou, a young black activist who is arrested in South Africa. In prison he meets the man known as “Madiba”, Nelson Mandela. Tarisai Vushe plays Sam’s fiancée Sandy who works for the family of a white policeman, Peter Van Leden, played by Sydney actor Blake Erickson. Madeline Perrone plays the policeman’s daughter Helena, who Sandy asks to help free Mandela. Barry Conrad, Sandy’s younger brother William, falls in love with Helena. As a fictional parallel story to Mandela’s work as a lawyer and activist for peace, the romance between young artist Will and white Afrikaans girl Helena tells of the struggle and tragedy of the apartheid regime. With music and Lyrics by Jean-Pierre Hadida and book by Jean-Pierre Hadida and Alicia Sebrien, English co-adaptors Dylan Hadida and Dennis Watkins, MADIBA The Musical Australian Production will be directed by Pierre-Yves Duchesne and associate director Dennis Watkins with musical direction by Michael Tyack and choreography by Johan Nus. Sebrien and Hadida said that in creating Madiba The Musical, they wanted to tell the story of Mandela’s pursuit of peace and reconciliation in his homeland. They said the musical was also timed to mark 25 years since the abolition of apartheid in South Africa, and the year that Mandela would have turned 100 if he was still alive. 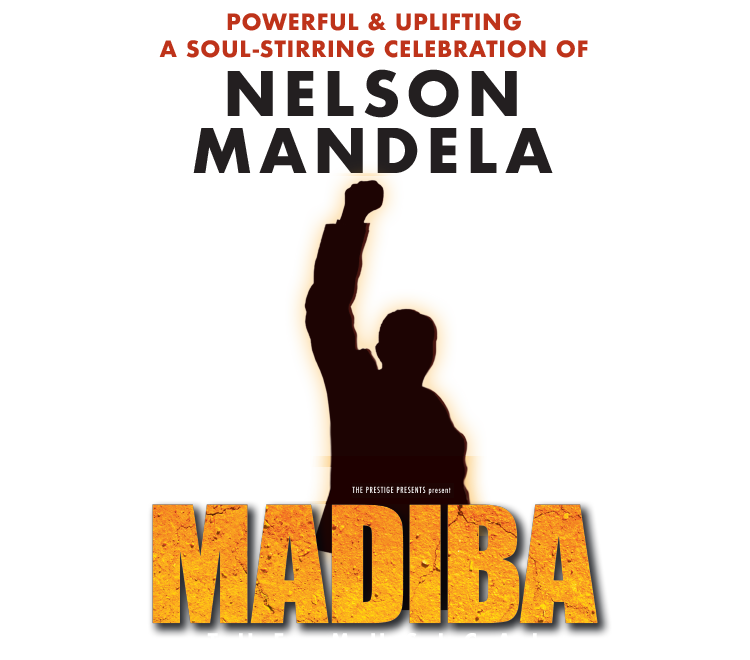 The first English language production of MADIBA The Musical opens in Australia in October 2018 following acclaimed performances in France, Northern Africa and the West Indies. In 2019 the show is to tour to New Zealand and other international markets soon to be announced.